Protect your eyes from the sun—with style! Londonderry Eye Care offers a wide selection of sunglasses at our Edmonton eye clinic to fit each person’s unique face shape and personal style. Our professional staff can help you find a pair that perfectly matches your style and personality! • Sunglasses with a high UV rating are critical for your eye health, and should be worn year round to protect your eyes from the sun’s harmful rays. Polarized lenses are also available; these lenses look just like regular sun lenses. Polarization is a filter on the lens that filters out the glare from sun, snow, ice and water; this will make for crisper vision in any season. 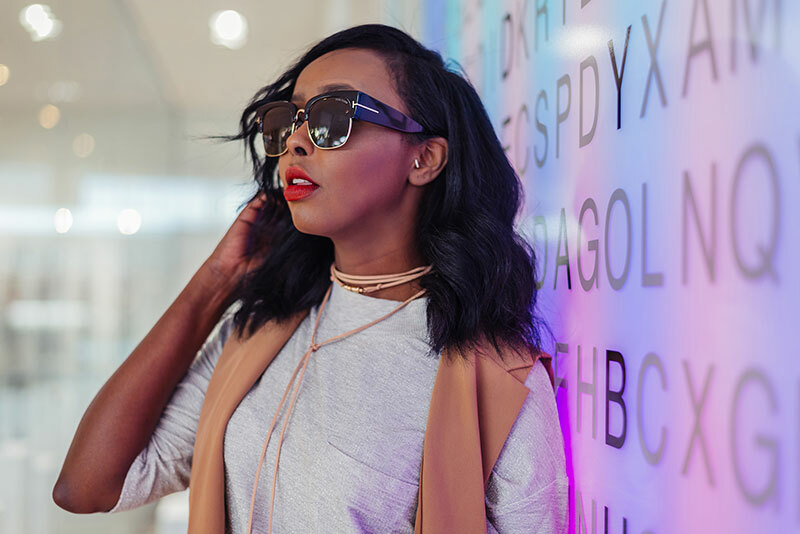 Sunglasses are not just a fashion accessory, but also an important part of your daily wardrobe that should be comfortable, practical, and functional for your lifestyle! 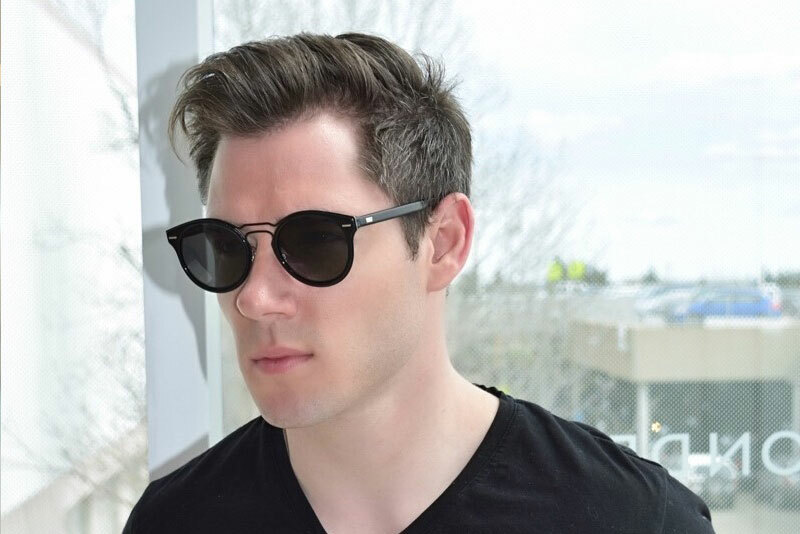 Make a fashion statement every single day with luxury brand sunglass frames in Edmonton. Invest in a pair of high quality designer frames , and we promise that heads will be turning in your direction! We carry over 4,000 stylish frames from a variety of major designer label brands.